The Xillio API is a platform with which developers can effortlessly build integrations with all popular content repositories. It is designed to make developers more productive when they need to integrate content from different repositories. "One Call To Do It All"
The Xillio API is a headless platform. This means it does not provide any UI components or other end-user-oriented functionality. Xillio aims to be a lightweight middleware solution for content connectivity. Our connectors form the basis of the API. The connectors hide all the details of the underlying system and are accessible through an easy-to-use function in the API. The API enables you to pull metadata and content from repositories through the connectors. Access to the connectors is unified by the API. A developer only needs to write the code once and can use it to access content in all the repositories. 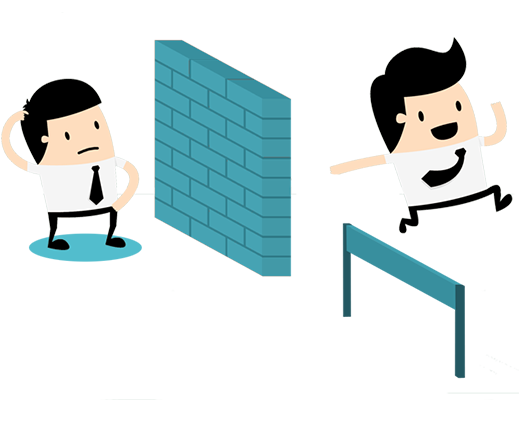 Xillio provides that access without creating another copy of your content and data. We do not store or persist any of your data or content. The API provides a gateway to your repositories. You are totally in control of what happens with your content. The Xillio API is command driven: it only accesses content when it gets a request from an integration created by you. Browse the structure of any repository as if it was a filesystem and easily navigate through all contents and metadata. The API does not only allow you to read, but also to write content, update metadata and create new objects. See what files exist in a folder or what components are used on a page, work with multiple versions of a file or page or create multiple translations of a page. Execute a query to search for files or pages in a repository and retrieve all objects and metadata matching the query parameters. The API is designed for the cloud and available directly from Xillio’s public cloud environment, but it can also be deployed on-premise or hosted as part of your own cloud platform. Every customer gets their own isolated environment inside the API, which is secured with SSL and OAUTH authentication. The REST API gives you access to our engine, which provides shared capabilities and features. The engine interacts with our connector library to get access to the system. The engine ensures that you don’t need to worry about the implementation details of a target system. When you use the API, you only have to write one integration and not worry about it anymore; regardless of how many systems you need to interact with. In this demo video, we show an example of content integration made possible thanks to the Xillio API. 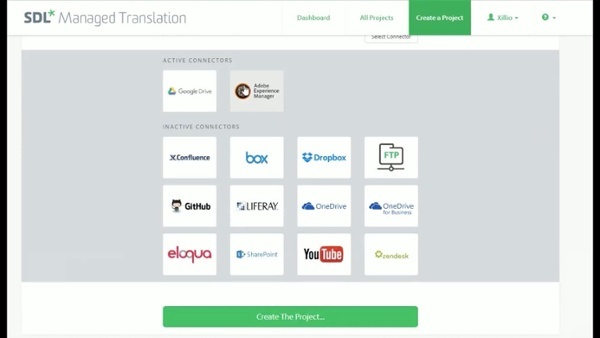 In this video, we show another example of the possibilities of Xillio's integration API. 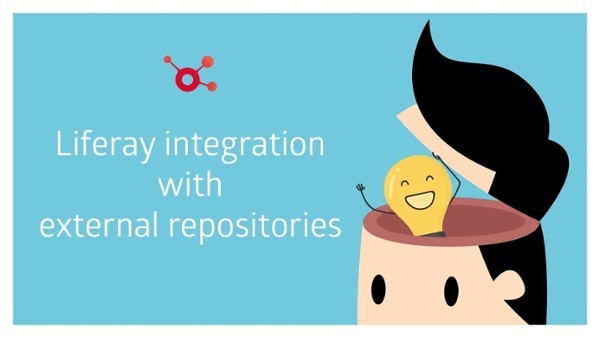 We integrated SDL with external repositories. 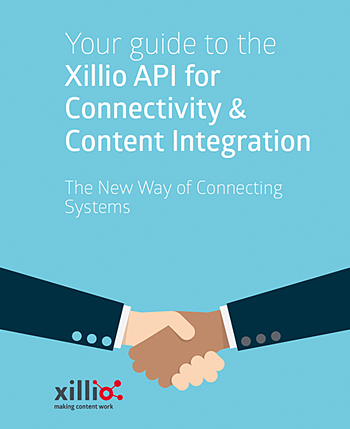 Want to know more about Xillio's Integration Solution? Fill out the form and we will be in contact.